Where does all the money come from? Where does all the money go? 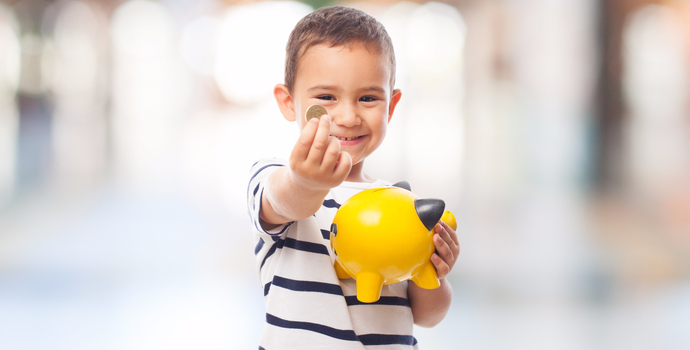 Your intrigued kids might have quite a few money-oriented questions for you. How do you address them without making it sound like a rocket science? Here’s a quick guide on how to explain money to your children in a simplified manner. Piggy bank is a great way to start the financial literacy lessons. Using a visible jar for the same can prove to be an excellent training ground for the kids to get started on their money saving endeavor. If they are pestering you to get a toy that is out of your budget at the moment, take the opportunity to teach them the value of saving money in the jar. They will realize early on in life how to manage their finances and how to work hard to achieve their goals. Monopoly is perhaps the best game out there that can teach kids about the value of money while having fun along the way. It places them in a responsible position to make important transactions. Also, it introduces them to different currency denominations. The thrill of owning many properties and having cash in hand can have a positive influence in your kid’s life. So, why not introduce this indoor game in their lives? Now, are we are not talking about the lavish spending spree shopping. It’s ideal to take them for grocery shopping where they can learn some negotiation skills from you. Regular supermarket visits will teach them the art of good spending habits, as they witness you shop around to compare value and prices to get the best deal. Over a period of time, you can give them a few dollars to shop within reason. They are sure to shop responsibly in an attempt to model your shopping habits. You probably pay a lot of bills every month. It could be your electricity bill, telephone bill, water bills, Internet bills, and so on. Give your kids the responsibility to pay some of the bills. Of course, if they aren’t earning, give them the money as well to pay the bills. It’s a great way to tell them that nothing comes free in life. Right from the electricity to the water, everything costs money. It might make them think twice before keeping the tap running or the electric appliances on. 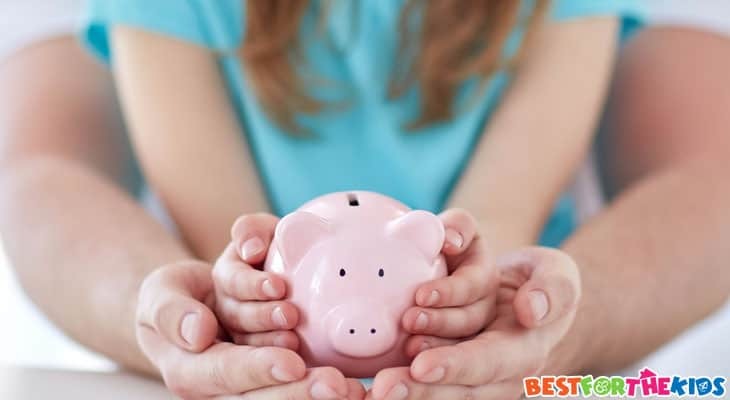 Kids above the age of 10 can save effectively from their pocket money. Opening a bank account for them is a nice way to get them started into real world savings. Make it sound lucrative by explaining them about the bank interest they will receive for holding the money in their bank account. 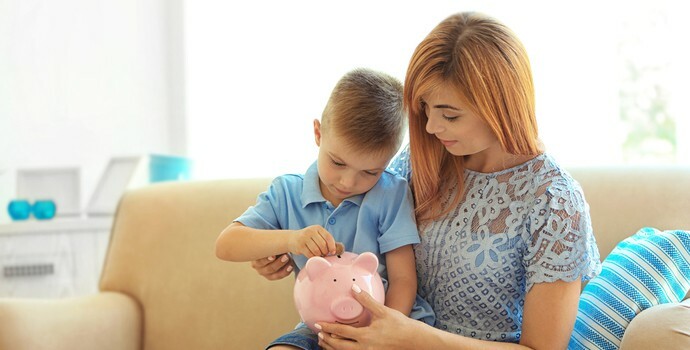 Motivated by the reward system, they will start using their allowance in a smart way so that they can save some money for the future to reap some interest. Financial literacy is hardly taught in school. People attain higher degrees without having any knowledge about how to manage their money. When you look back at your life, you wished that there was someone to guide you along the way as you kept making wrong monetary decisions one after another. So, why not take the initiative and bring about a positive change in the family tree?